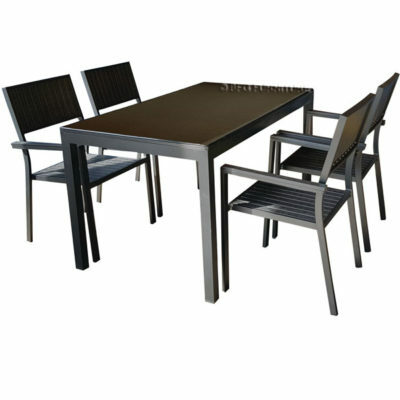 Gather the neighbours for a weeknight BBQ or dinner under the stars with this five piece Sienna patio dining set. 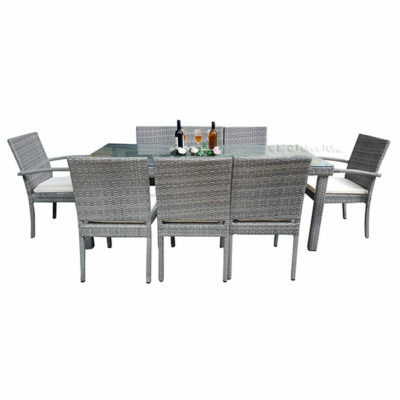 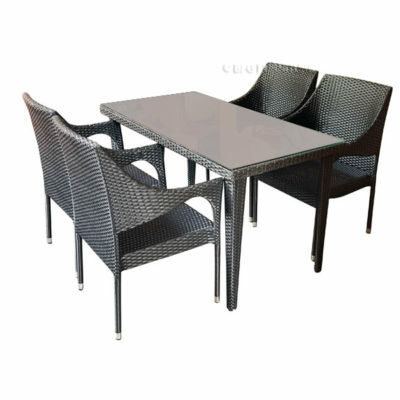 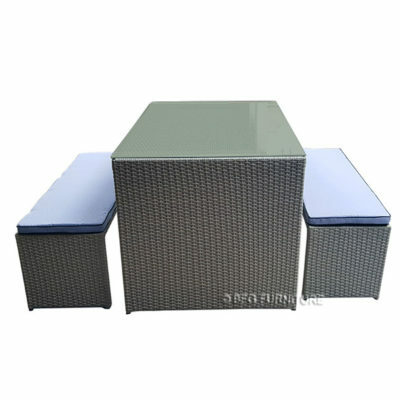 This set is great for all-weather use, making it a great choice for indoor and outdoor settings. 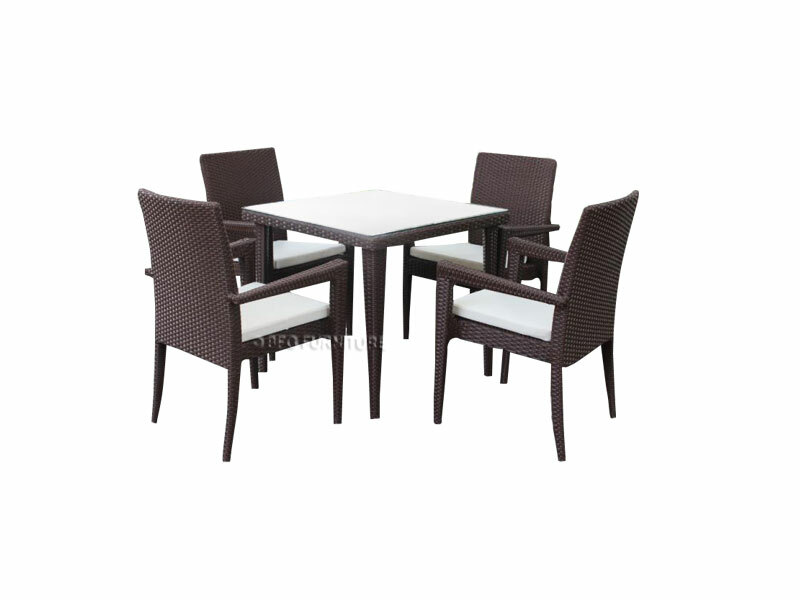 Clean-lined and contemporary, each piece is made from durable handwoven PE wicker for an elegant finish and soft seat cushions in white for a touch of contrast.